I never try cleaning expensive cloths at home, no matter if they have stain marks or not. It feels safe to hand them over to the best dry cleaner in my locality. I suggest all my friends to visit website to learn more about the modern dry cleaning methods used by the professional dry cleaners. 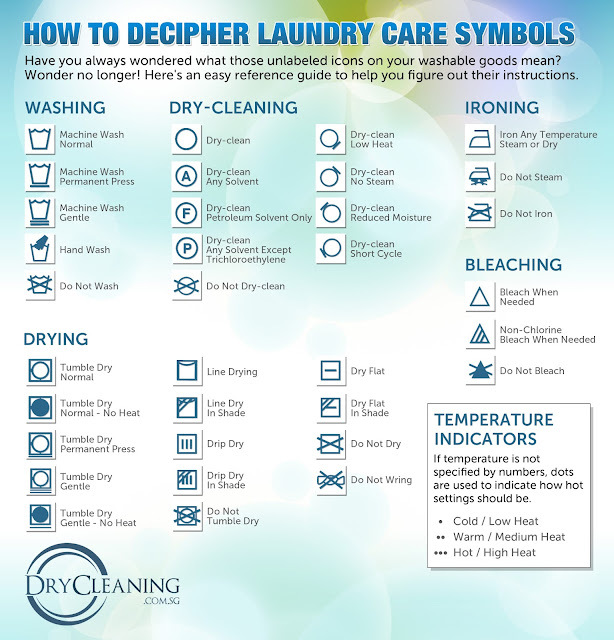 I have never seen that much laundry care symbol before. I know few of them but not all. 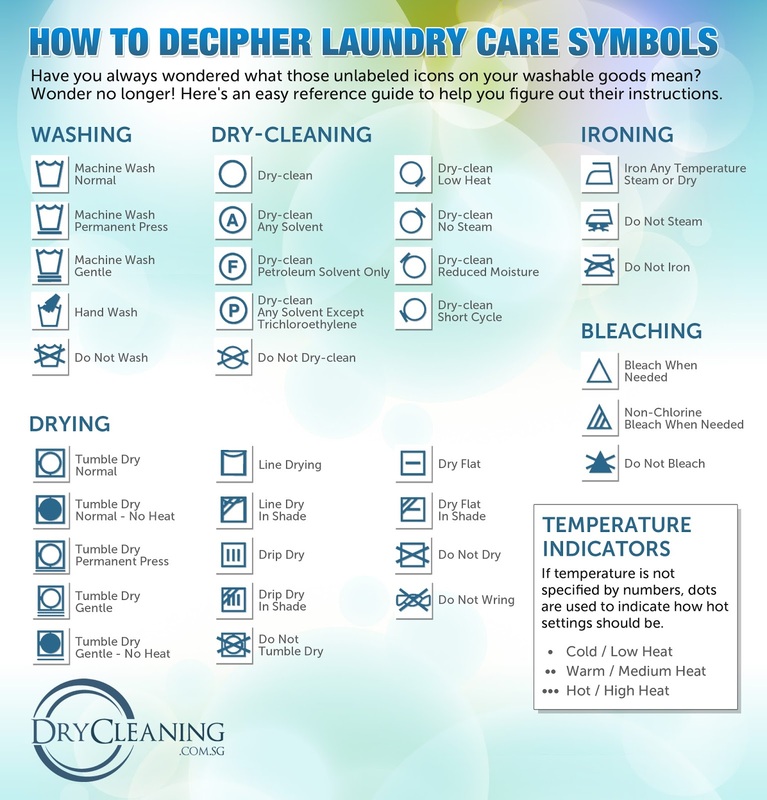 Nice guide to help out on clothes instruction. I have compiled a complete list of best hand held steamer. check the complete lits that might help you in getting ready for unplanned office tour. Cleaning technique can fill your need, if your cover emanates colors. You can play out a substance test on your cover to know whether it is safe or not.